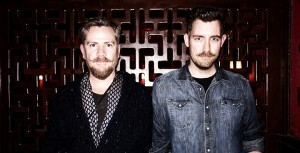 Brad and Cort had a chance to chat with musical genius Douglas Pipes for Pure Fandom. Pipes set the tone for Netflix’s horror-comedy ‘The Babysitter’. He discusses his process when composing music for projects like “The Babysitter” and “Krampus”. 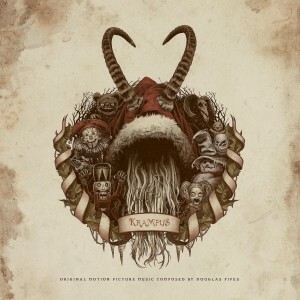 For all “Krampus” Fans and Collectors: The “Krampus” soundtrack, scored by Douglas Pipes is now available on Vinyl from Waxwork Records. Awesome artwork included.